As in other countries, traffic insurance premiums have become a highly controversial issue in the UK. In the UK, premium traffic insurance premiums in the UK continued to increase in the first quarter of 2018. 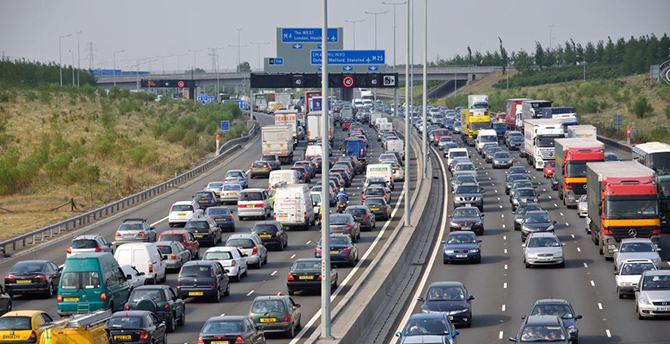 According to data provided by Willis Towers Watson and Confused.com, traffic insurance premiums in the UK increased by 1.8 percent in the first quarter of 2018 to close to 1000 pounds. Compared to the same period last year, the insured paid an average of £ 110 more than the same period last year. While average traffic insurance premiums were 781 pounds during the same period of last year, the average premium was 949 pounds this year. On the other hand, the British government is wondering how the decision to reduce the “Ogden discount rate” from March 20th to February minus 0.75 will track the trend of traffic insurers.